Book with Luarena for exceptional portraits of your family to treasure forever. Book with Luarena for your Business Portraits for bespoke imagery that will add value to your business. Book with Luarena for beautiful modern yet relaxed Equine Portraits. Works of Art starring you with/your beloved horse. 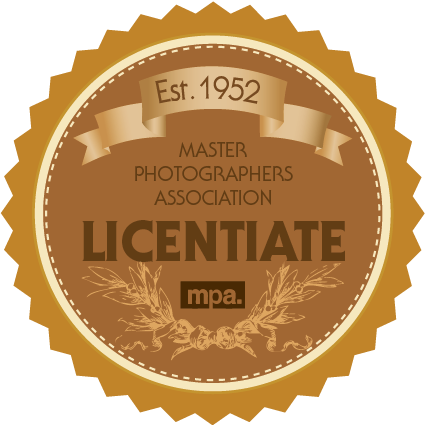 Luarena is a Master Photographer, specialising in Family, Child/Baby and Newborn Photography, and has over twelve years experience in the industry. Luarena also offers portraits for businesses for websites and company literature. Recently Luarena has also begun to include Equine Photography to her portfolio with beautiful results. Please contact Luarena for any of your photographic requirements. 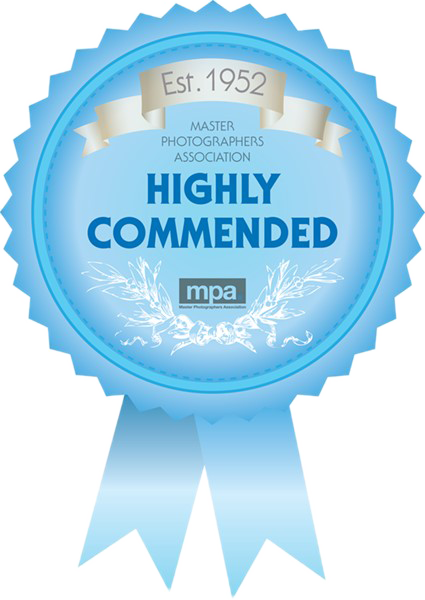 National Master Photographers Association awards 2014, 2015, 2016, 2017 & 2018. Luarena has many happy families that return year after year to make beautiful portraits of their family as they grow. Photography sessions with Luarena are relaxed and fun, and with so many years of in-studio and location experience Luarena knows how to get the very best from children of all ages. Guaranteed beautiful portraits for you to proudly display and enjoy for years to come. Luarena's style, as you will see in the galleries, is classical and beautiful. Luarena creates timeless portraits of babies, children and families that will last and last. Based in Lewknor, OX49 nr Watlington, Chinnor and Thame in Oxfordshire, Luarena has a comfortable welcoming studio in a converted barn, with easy access to the M40 and plenty of parking.